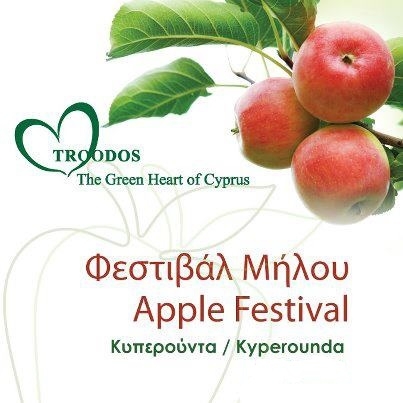 The two-day festival takes place in Kyperounda and includes an open air market with fresh sesonal apples, traditional products, fresh apple juice,apple pies, apple vinegar etc, an apple exhibition featuring all the types of apples that grow in Cyprus, competitions for the best apple pie, and many more. There are also seminars about the beneficial properties of apples, as well as a full traditional entertainment show. Visitors are encouraged to take a walk around the village and see the local museums and exceptional churches.